With the elimination of the 37th player, the clock has been paused, and the remaining 36 players will now be redrawn into six 6-handed tables. All remaining players are now guaranteed $18,400, with the pay jumps coming at every six eliminations. 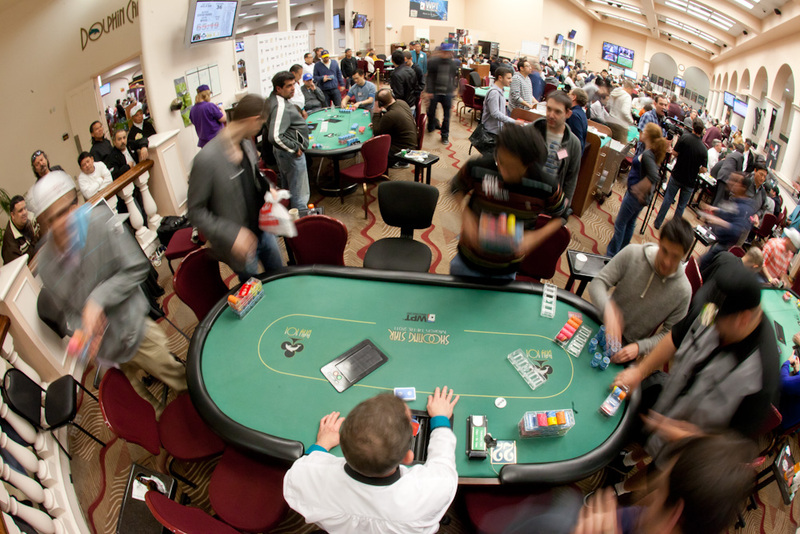 We have a new featured table with Ty Reiman, JJ Liu, and Dan "KingDan" Smith.